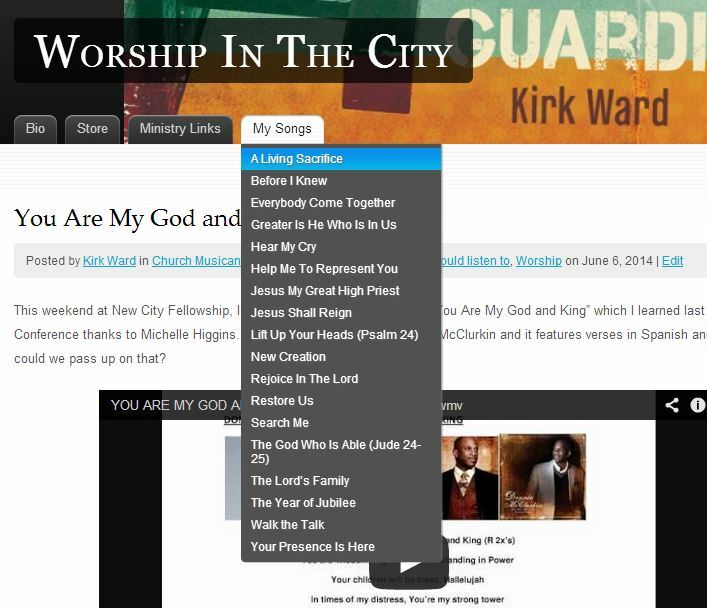 Read this: Do We Really Need More Worship Songs? – Stuart Townend. I love to hear other songwriters talk about their craft. It’s a mix of mysterious inspiration and intentional choices. I’m a huge fan of Stuart Townend’s songs. At about 1:00, he starts talking about the poetry. There’s a lot there that reminds me of the tragedy of adoption and the tragedy of the cross that I wrote about previously.